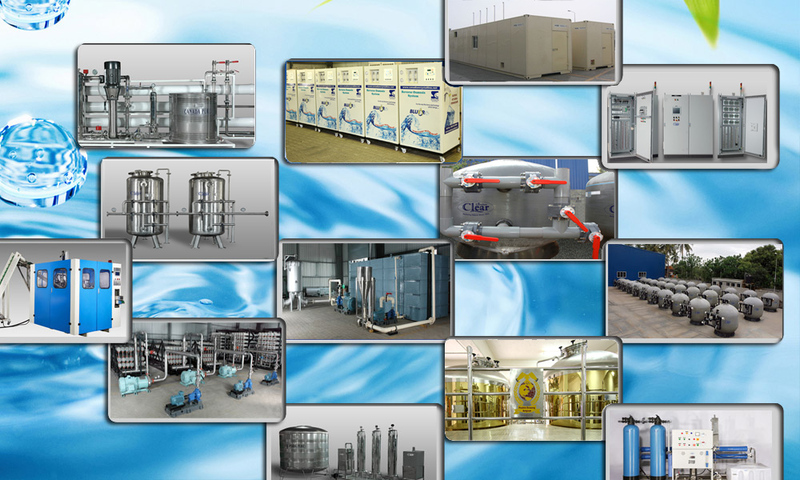 Our organization is involved in manufacturing and supplying a wide range of pet bottle filling machine and automatic pet bottle filling machine as per the specific requirements of our valued clients. These automatic bottling machines are essential for small to mid sized bottlers and are widely used in various industries for packaging purpose. We offer this automatic bottling machine in many sizes and dimensions and we also customize these on the specifications laid by our clients. Our range of Automatic Pet Bottle Filling Machine is a completely automatic machine that requires no manual touch. These have a stainless steel 304 body with contact parts in stainless steel 316 and complete unit with PLC, digital timers & bottle counter.